The Department of Biological and Agricultural Engineering will host a discussion on the role biological and agricultural engineers play in feeding the world this Wednesday, March 7. 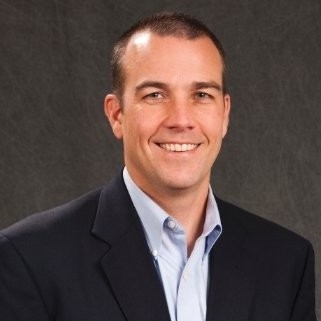 The session will feature Terry Howell Jr., a senior manager of product development for McKee Foods. The seminar will take place from 10:45 a.m. to 11:45 a.m. in White Engineering Hall Room 219. What does a process/systems engineer actually do for a food company? Global Food Security- what role does "big food" play in feeding the world? About Howell: Terry Howell is the senior manager of product development at McKee Foods, makers of Little Debbie snacks, Sunbelt Bakery granola, and Drake's Cakes, among other brands. In his role, he supervises a team of food scientists that develops new products across all McKee Foods' brands. He also manages the product development portfolio and provides strategic guidance to the development process for the company. He has a food engineering background, with degrees from Texas A&M University (B.S. and M.S.) and the University of Wisconsin-Madison (Ph.D.). He is a past-president of the American Society of Agricultural and Biological Engineers.